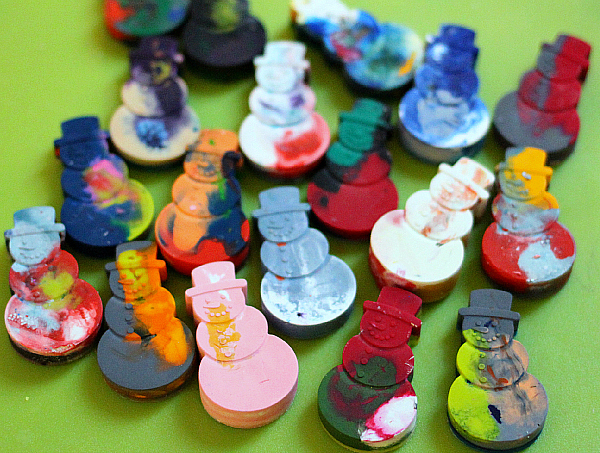 These snowman crayons turned out so well! 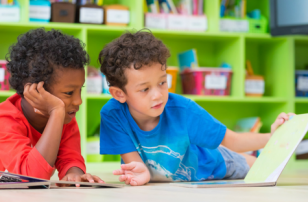 Do your children take little holiday gifts in for their classmates? 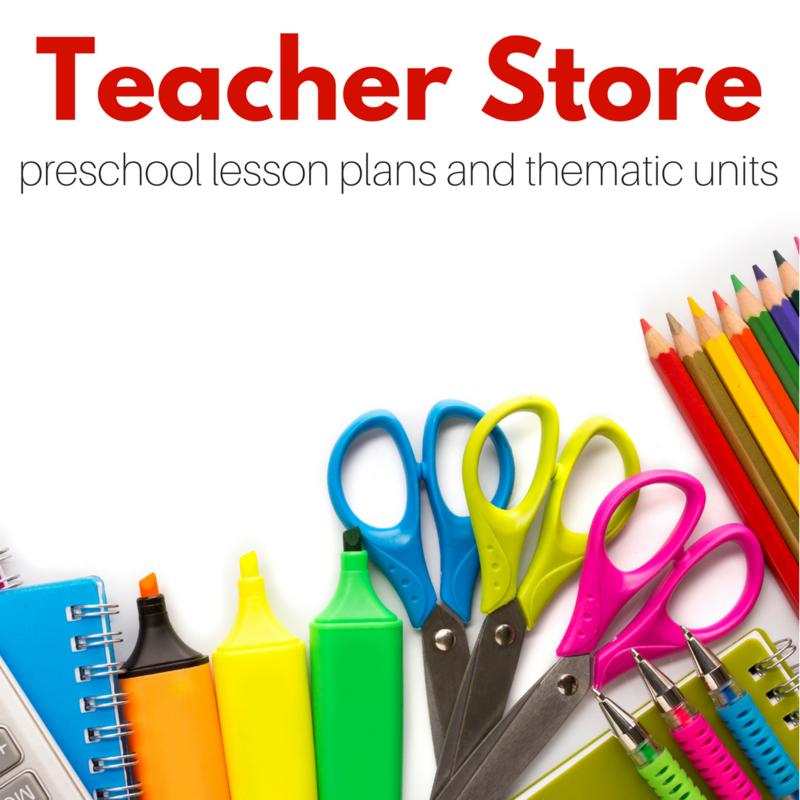 Are you a teacher who needs something small and creative to give your students? 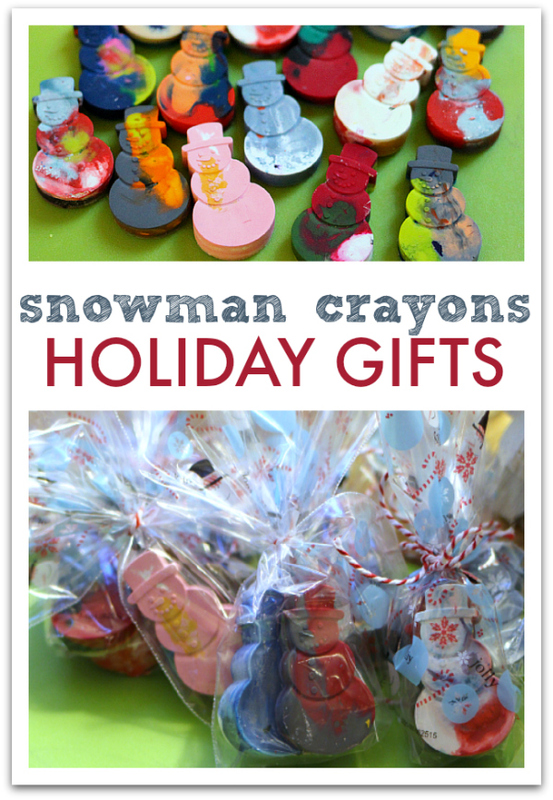 That is what I needed when I saw this snowman silicone mold and decided I’d make them little crayons. These are also great stocking stuffers and fast enough to make after the kids are in bed while you are watching Quantico… which is a discussion for another day. 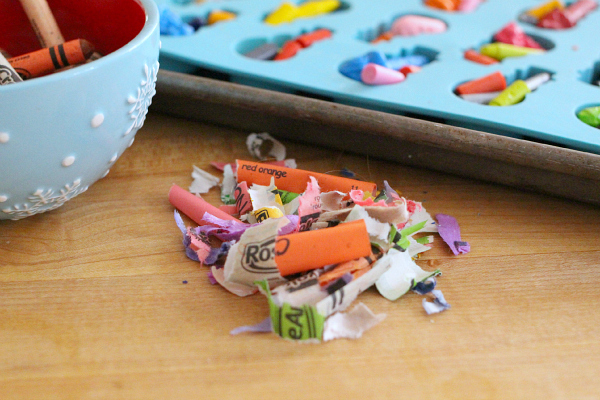 I am sure you have seen this or perhaps done this yourself, we made recycled crayons way back in the first few months of blogging and many times since, but here is a tutorial anyway. Gather your materials. 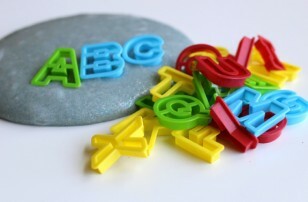 You will need some unwanted crayons, a silicone mold, an oven, treat bags and baker’s string. Turn your oven on to 250. Ovens vary, if you haven’t done this before try 220 to start with and raise it if the crayons aren’t melting. I was in a time crunch ( when am I not?) and so I went up to 250 and it was fine, the wax should not smoke at all. Start by peeling your crayons. 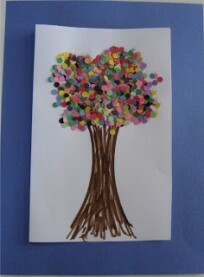 I really hate doing this, but luckily my daughter loves it so I had a lot of peeled and partially peeled crayons on hand. 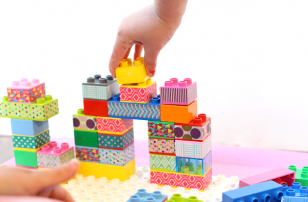 Break them and pop them in your mold. Into the oven they go. 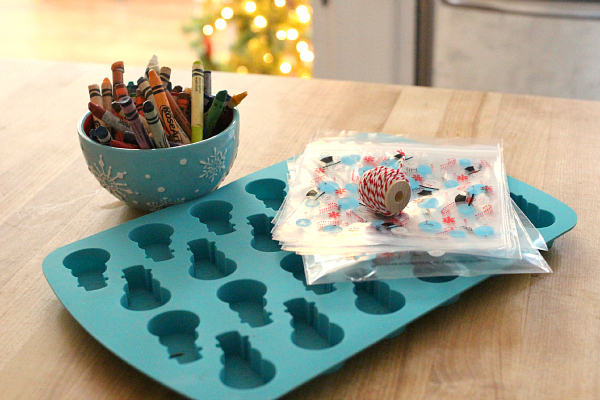 Do not forget to place the mold on a cookie sheet. It’s much easier not to spill hot wax all over your oven this way. 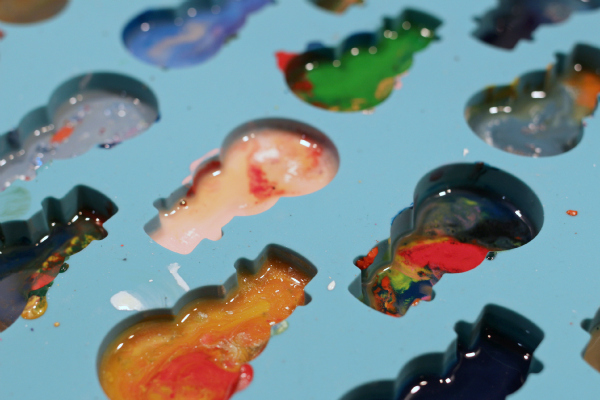 I have done this probably 20 times and this was the first time I had to fish unmelted crayons out of the mix. I had some Disney Princess crayons that didn’t melt at all, check out my Instagram to see. As soon as they are all melted, turn the oven off and let them cool. 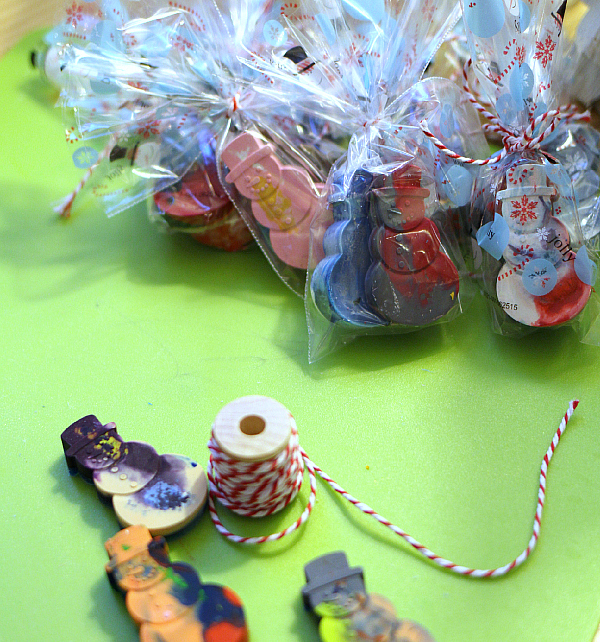 Put a few in a treat bag and tie with baker’s string. Another great holiday gift if you are not having to buy a dozen or more are books. 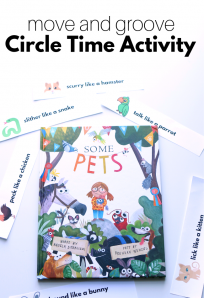 Or heck just sitting down and reading together is a great everyday gift. 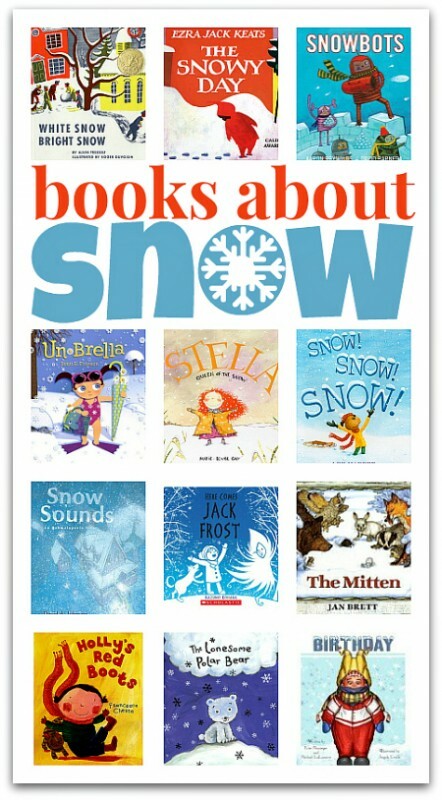 Here are a bunch of wonderful books about snow! <— click that to see all the books with REVIEWS! Where did you get the snowman mold? Very cute! Walmart my local one still has them so there is hope!